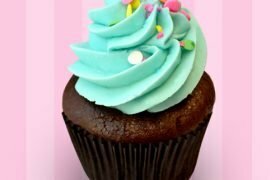 Please note we don’t make everything on our website every day. 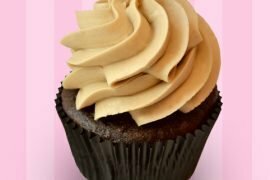 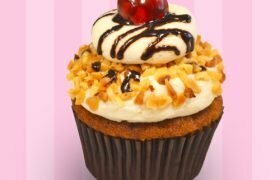 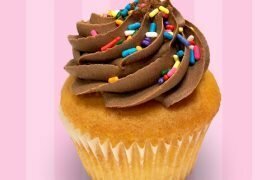 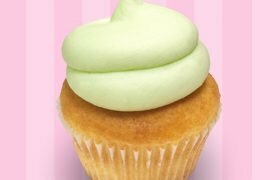 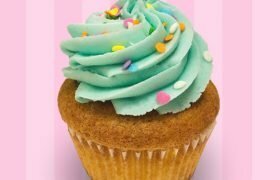 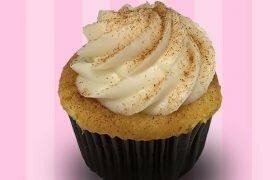 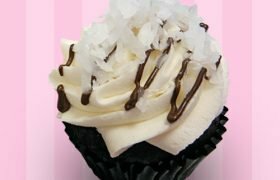 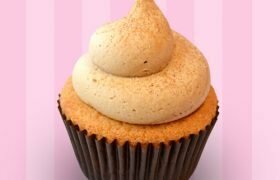 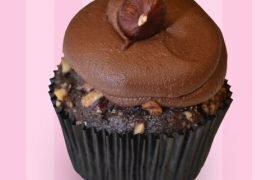 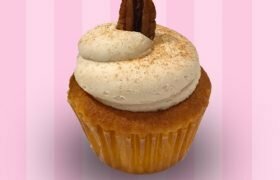 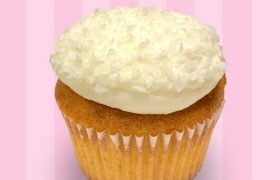 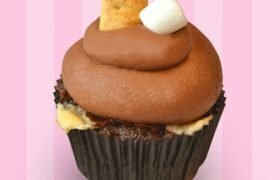 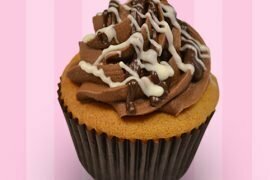 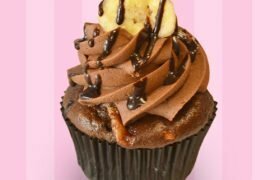 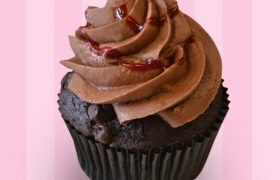 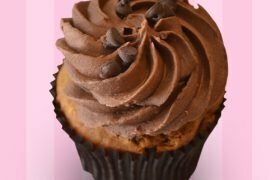 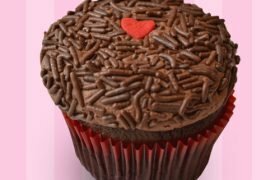 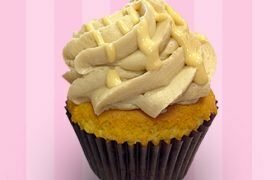 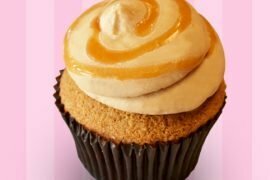 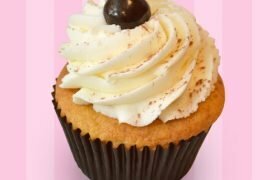 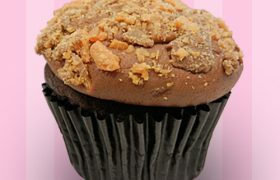 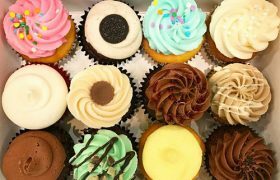 We typically have 25+ flavors available on a daily basis including cake cupcakes and jumbo filled cupcakes. 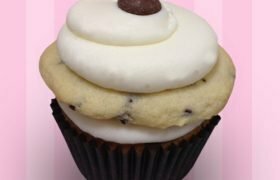 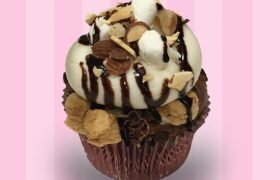 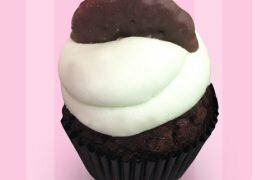 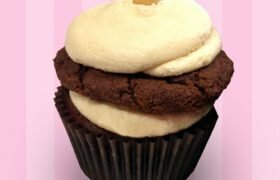 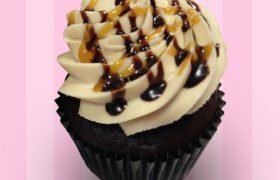 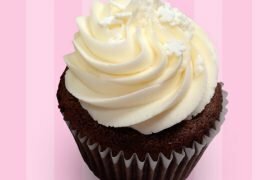 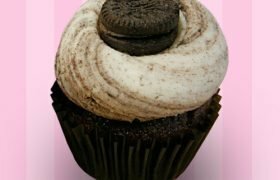 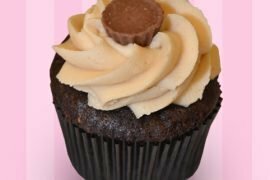 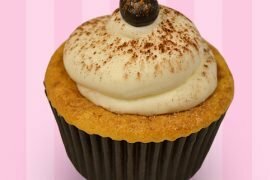 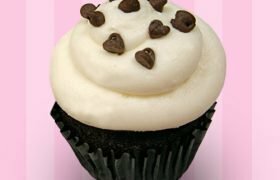 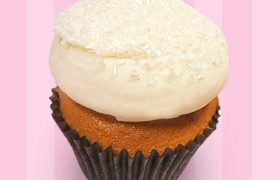 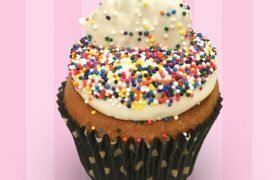 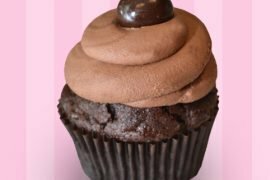 Our daily menu includes the 9 flavors listed at the top of this page with an asterisk (*): carrot cake, confetti, cookies & cream, Ghirardelli chocolate, lemon, peanut butter delight, red velvet, vanilla, and vanilla salted caramel. 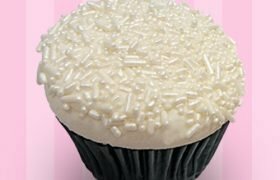 Other flavors depend on the season, ingredients we have in stock, and what other customers special order. 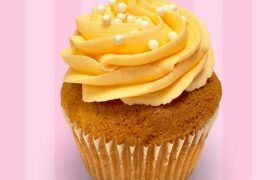 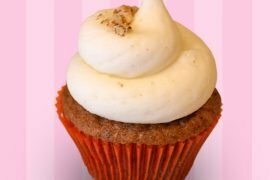 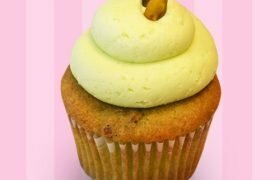 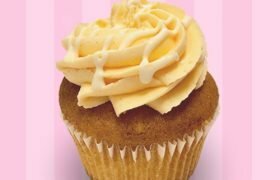 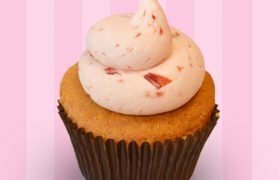 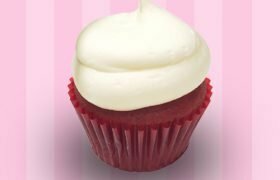 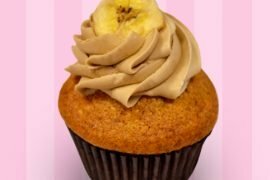 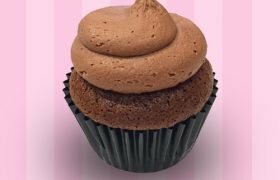 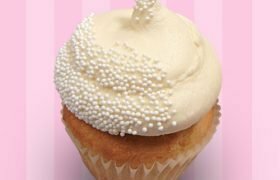 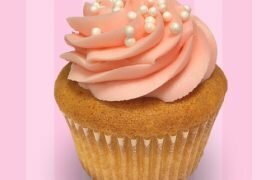 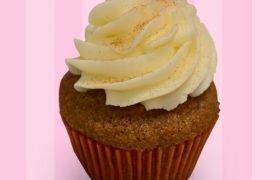 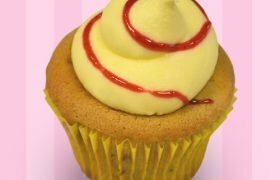 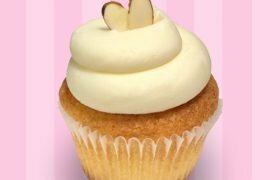 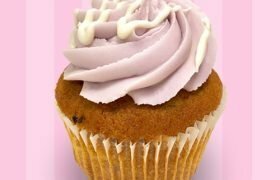 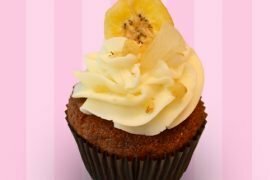 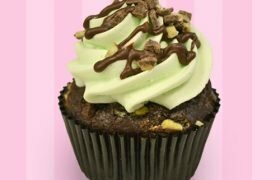 Special orders of standard size cake cupcakes require a minimum of 6 per flavor. 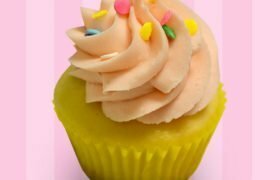 Online and delivery orders have a minimum of $36 and 2 business days notice. 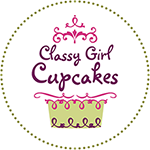 Please call or e-mail us if you need your order faster, and we’ll do our best to assist you.